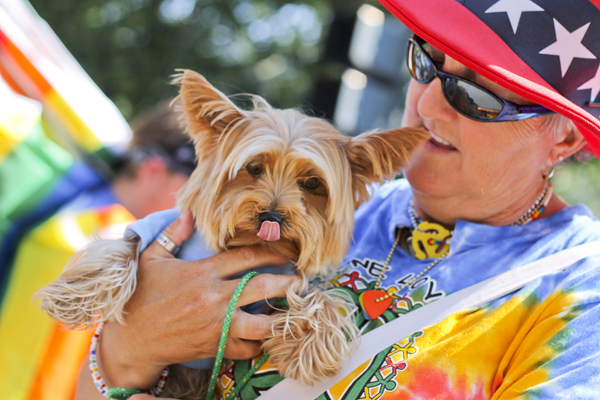 Stories from the June 11, 2013 issue of the GW Hatchet. View a PDF version of this issue. GW will crack down on loud off-campus parties this fall with quicker disciplinary action for students and a new online complaint system for neighbors, University officials announced at a meeting with Foggy Bottom residents Wednesday. The University will cancel its study abroad programs in Egypt this fall as violent protests continue to rock the country. The announcement comes just as the University begins construction on a $130 million residence hall, slated to open in 2016, that will add 300 beds to campus. 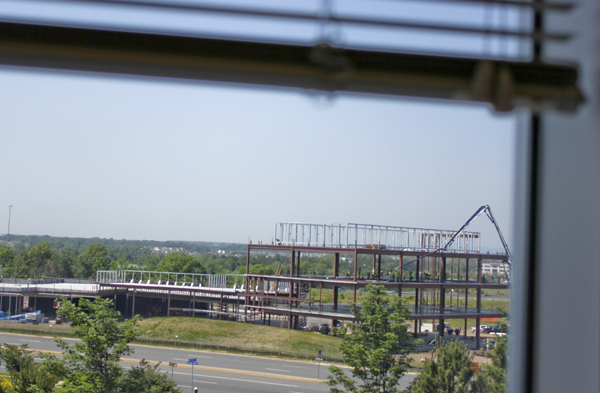 It will house nearly 900 sophomores and juniors. 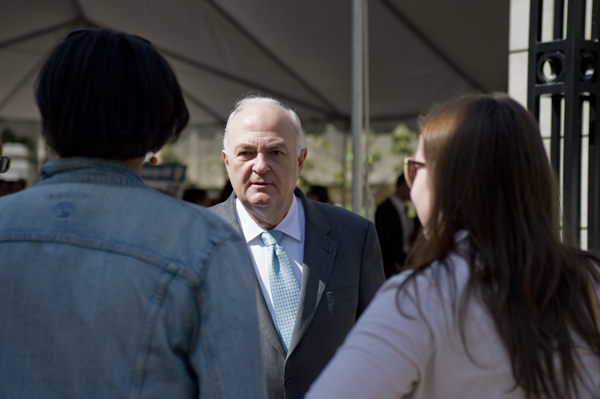 University President Steven Knapp earned $1.108 million last fiscal year – the third-straight year his total compensation surpassed the million-dollar marker. A year after the University’s chief judicial officer said GW would alter the alcohol policy that graduate students have called cumbersome, those students are still waiting on the University’s legal arm to approve those changes. 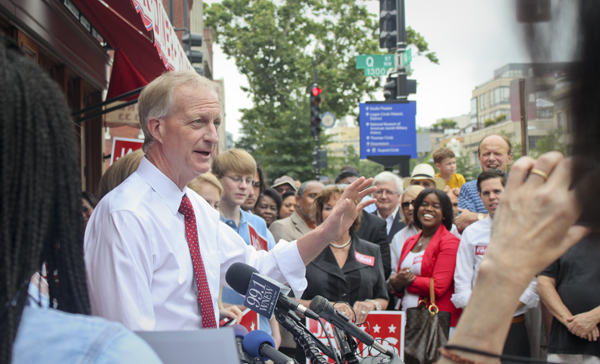 Jack Evans, a stronghold in the D.C. Council who represents neighborhoods like Foggy Bottom, officially announced his candidacy for mayor June 8, nearly completing the political picture for the District’s top office.